BEST LOCATION IN DOWNTOWN RICHMOND! Concrete big 2 bedroom 2 bathroom CORNER UNIT. South facing, clean and quiet with it's own big, peaceful and private garden good for kid play, gas fireplace (gas is included in the strata fee), Amenities include exercise room, recreation room & nicely landscaped rooftop garden above the secured parkade. Rentals allowed but no pets. 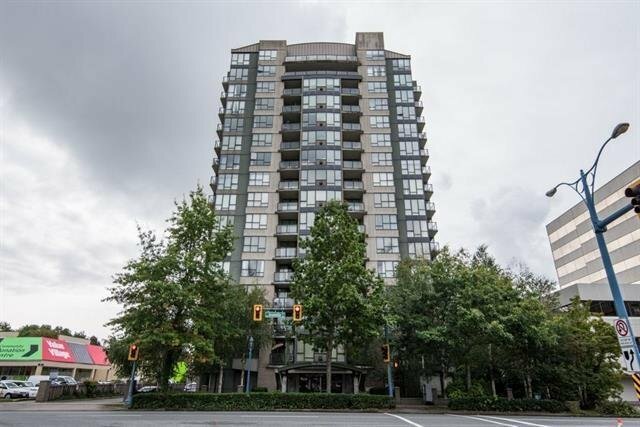 One of the most convenient location in Richmond, just steps to bus transit, Skytrain, Richmond Centre, community center, Library and swimming pool, restaurants, banks, hair salon, and much more! Perfect for first time buyers & investors! Quick possession possible. School catchments: Currie Elementary, Bridge Elementary, Whiteside Elementary, Palmer Secondary.